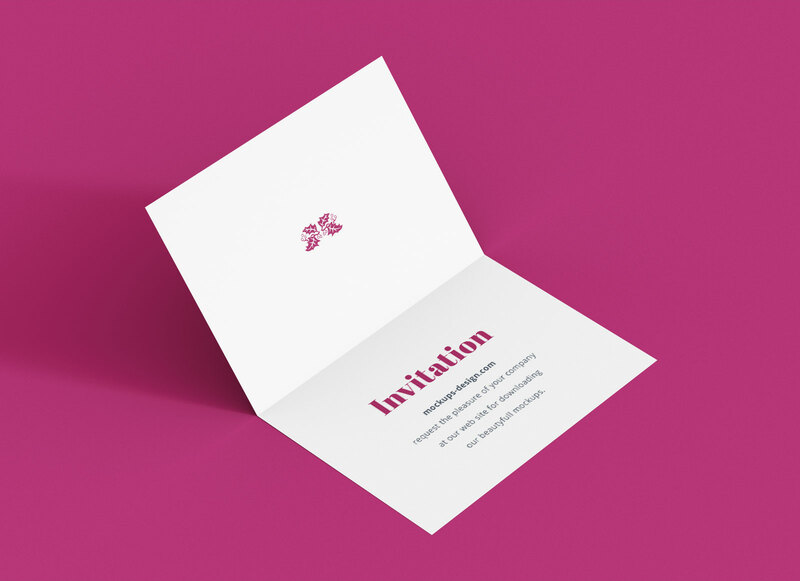 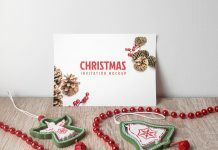 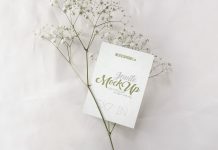 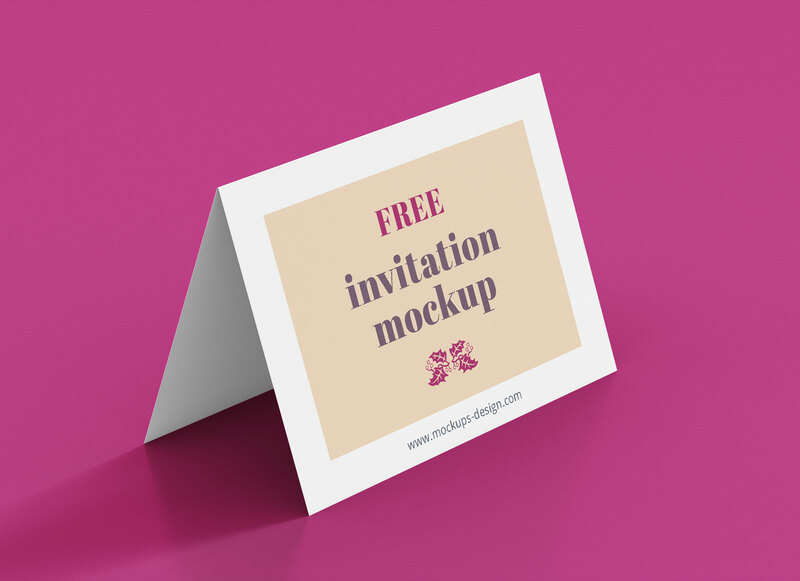 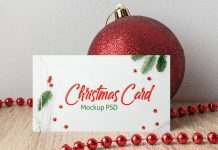 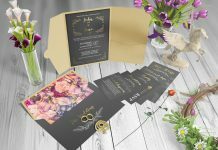 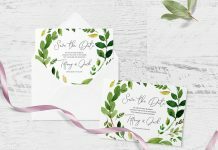 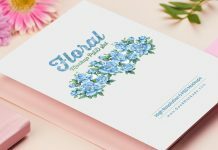 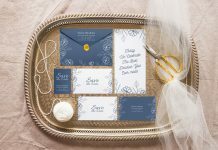 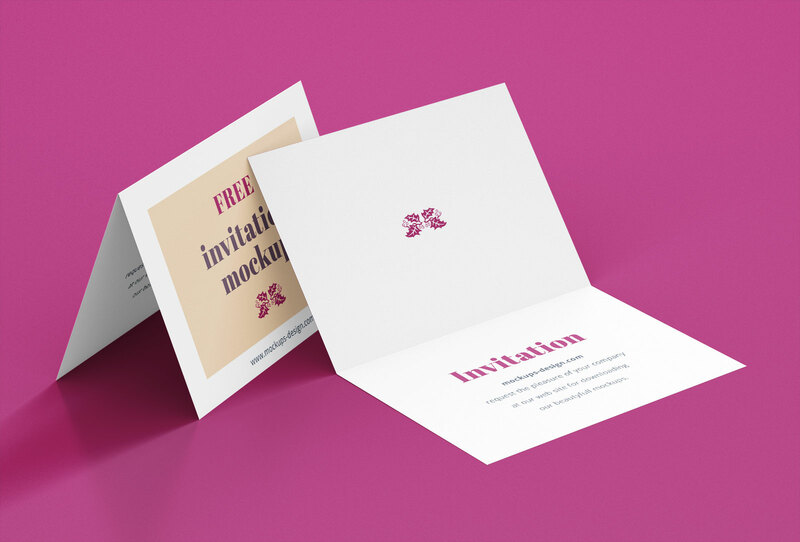 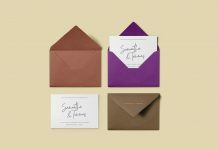 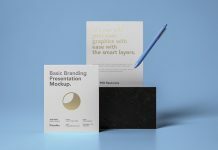 A 3D software generated photorealistic invitation card mockup PSD set in bi-fold and A7 paper size. 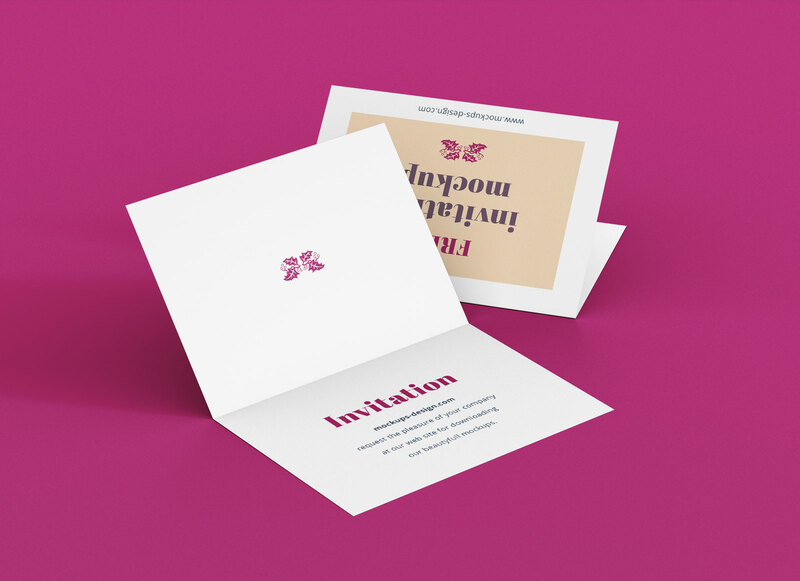 There are 4 different scenes created to showcase title design as well as the inside part of the greeting card mockup. 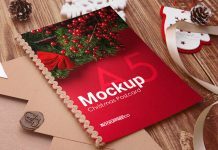 Easily change the artwork by replacing the current design by using smart object. 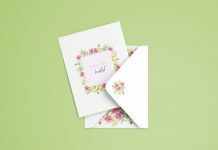 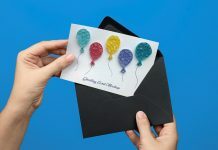 After changing the design fill background color which compliments the greeting card color scheme.